Direct return flights from Dublin to Reykjavik. 3 nights’ accommodation in Hotel Borg. Private transfers to and from the airport. We add in experiences that suit you including a trip to the beautiful Blue Lagoon, private lava tunnels tour, private day trip by super Jeep to the Golden Circle and snowmobiling on Langjökull Glacier. We can organise unforgettable cruises including a breath-taking Northern Lights cruise and an exciting whale watching cruise. Iceland is renowned for its beautifully rugged natural landscape, filled with natural wonders like geysers and glaciers. During this short break, fill your days with adventure and exploration. Stay in the boutique luxury Hotel Borg, the perfect base from which to embark on cruises, snowmobiling and super Jeep adventures. Depart between April and September. 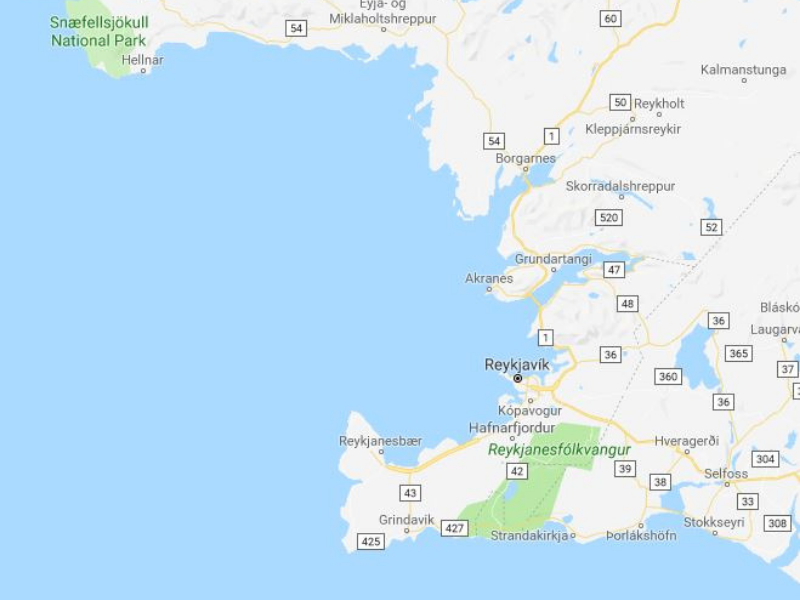 Fly from Dublin to Reykjavik Keflavik International Airport. 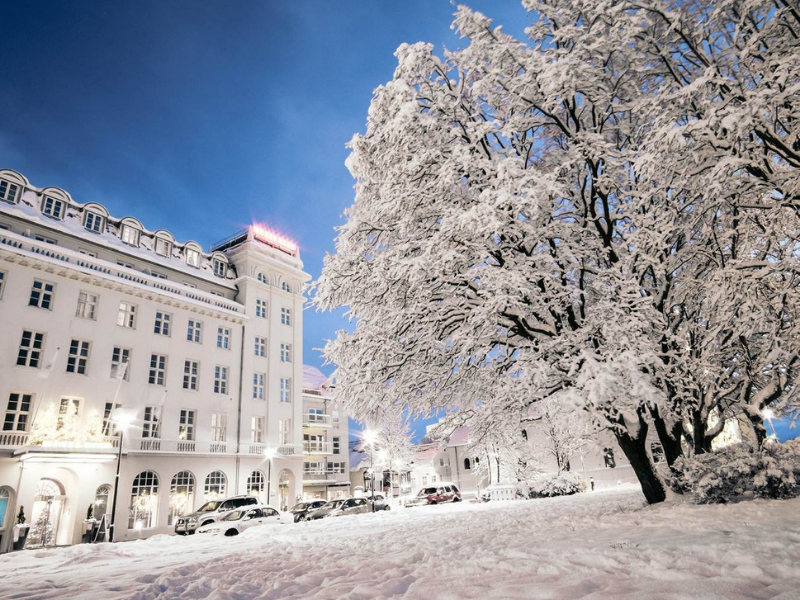 On arrival, you will be privately transferred to your boutique hotel in Reykjavik. 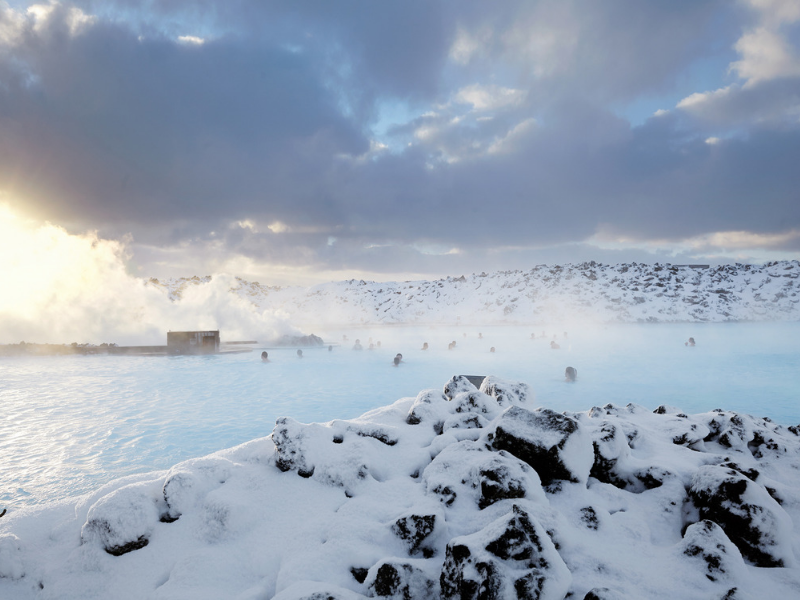 On route, you will stop off at The Blue Lagoon, a geothermal spa located in the iconic lava fields outside Reykjavik. The natural minerals from the fields create a mineral-rich health spa filled with salts, silica and algae. Relax with a silica mud mask and a refreshing drink while unwinding in the thermal waters and enjoy the rugged beauty of Iceland. 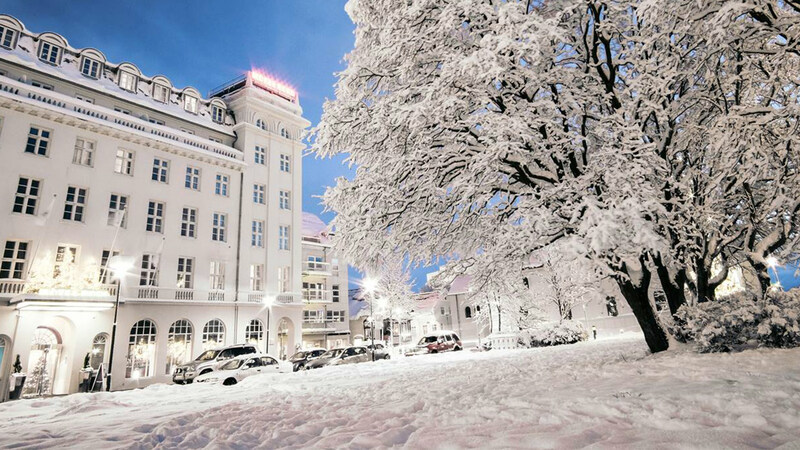 Upon arrival in Reykjavik, check in to the luxury boutique Hotel Borg for your three-night stay. 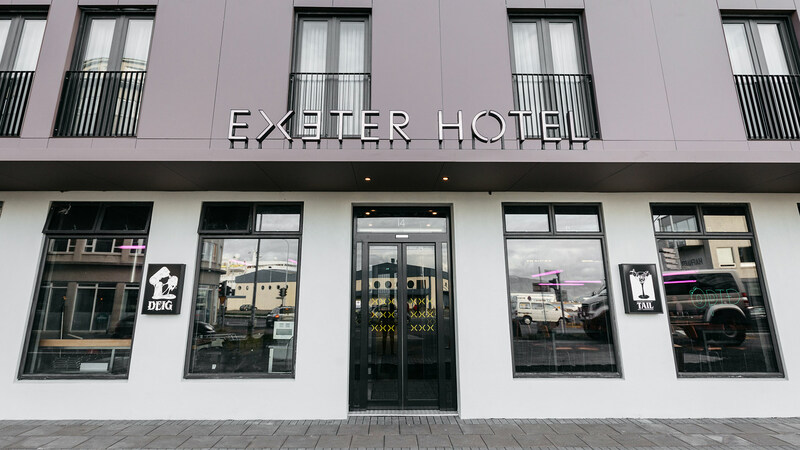 This elegant Art-Deco style hotel is located in central Reykjavik, with a variety of cafes, restaurants and boutiques on its doorstep. 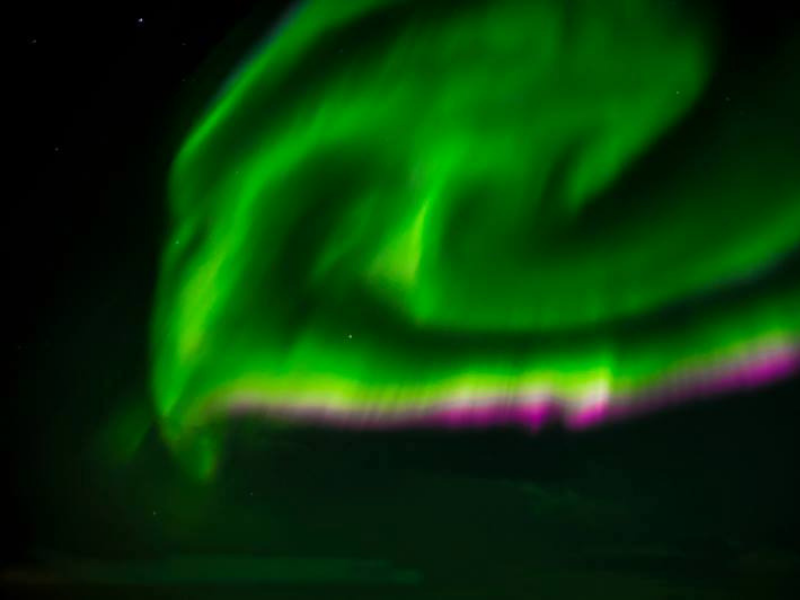 In the evening, embark on an unforgettable Northern Lights Cruise from Reykjavik Harbour. Leave the city lights and cruise further into the ocean until there are dark clear skies, the optimum setting for viewing. From here, you will get the chance to see the magical Aurora display over the bay. Embark on an exciting private super Jeep tour of the Golden Circle. 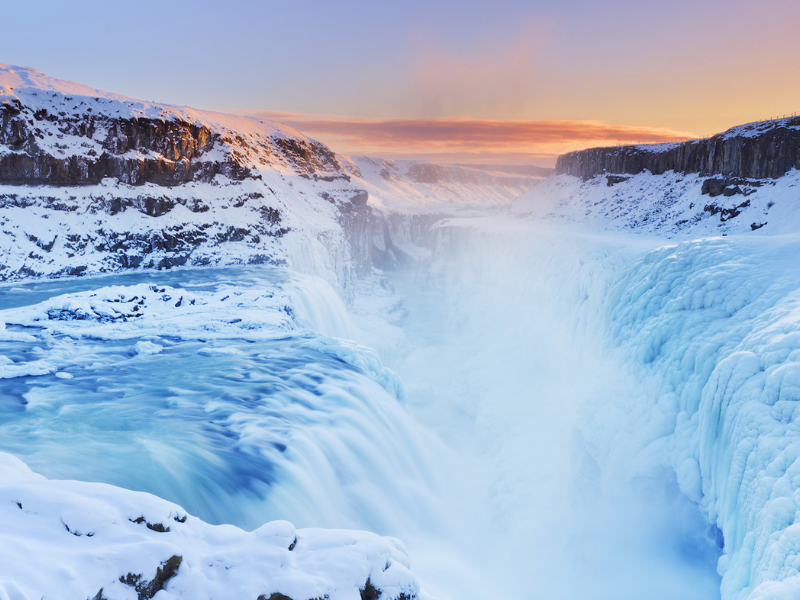 Explore Iceland’s beautiful natural attractions including Thingvellir National Park, the Great Geysir and Gullfoss Waterfall. 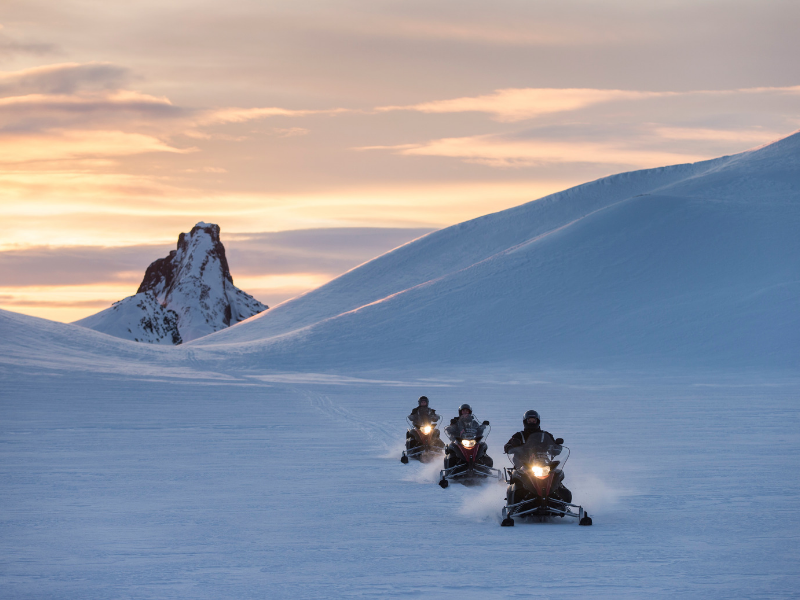 After exploring the Golden Circle, we will arrange an exhilarating snowmobile experience on an Icelandic Glacier. Snowmobile on the magnificent Langjökull Glacier, Iceland’s 2nd largest glacier. Enjoy a morning of leisure before embarking on an exciting whale watching excursion from the city centre. 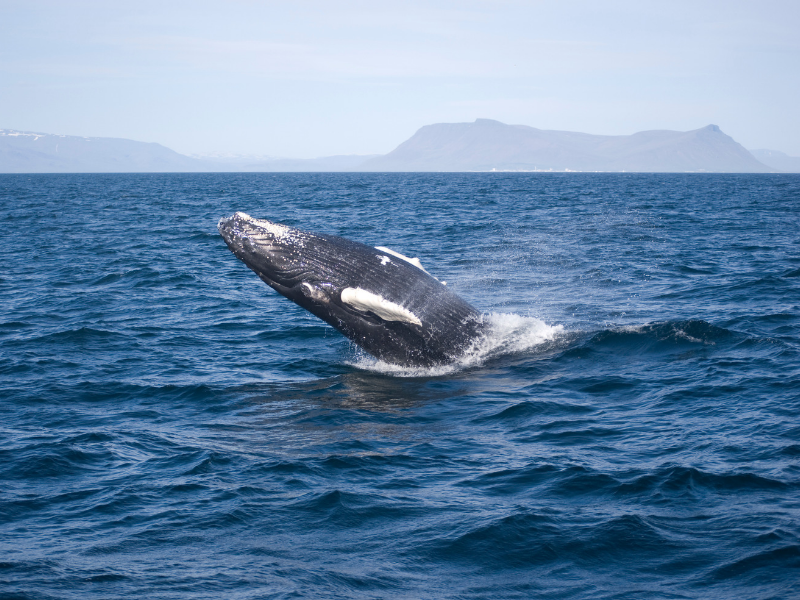 Keep your eyes peeled for the majestic orca as well as minke, fin and humpback whales. Look out for friendly white-beaked dolphins and harbour porpoises. 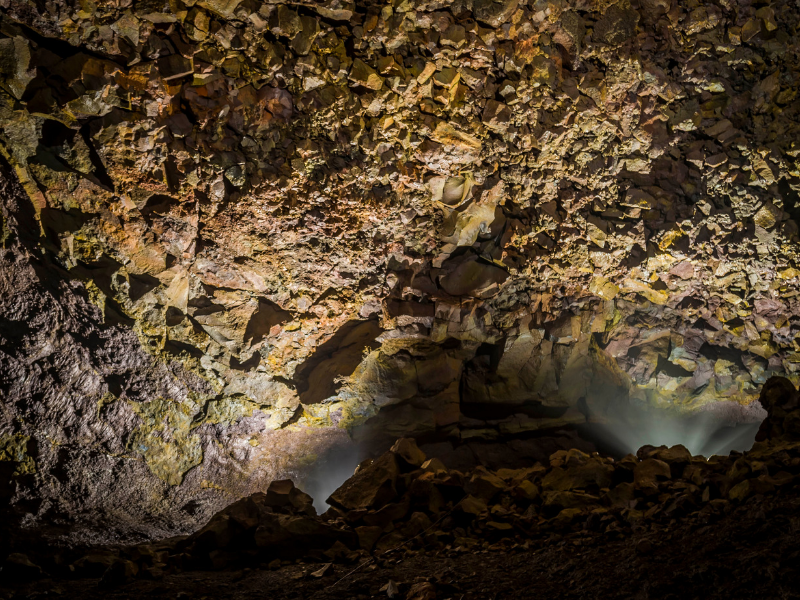 Before departing Iceland, explore the magnificent lava tunnels of Raufarhólshellir, one of the longest and most famous lava tunnels in Iceland. This unique experience is the best way to witness the inner workings of the volcanic eruptions from over five thousand years ago. You will be privately transferred to Reykjavik Keflavik International Airport for your flight home. Hotel Borg is an elegant Art Deco style hotel in central Reykjavik. It overlooks the central square of Austurvollur, with a variety of cafes, restaurants and shops all on the doorstep. Jamie’s Italian restaurant is located within the hotel and serves modern interpretations of Italian cuisine using locally sourced Icelandic produce. Guests can relax in the hotel’s spa and relaxation annexe with steam bath, sauna, treatment rooms and a gym. This modern design hotel is located in Reykjavik’s Old Harbour district. Nearby popular landmarks include The Parliament House, Reykjavik City Hall and Hallgrimskirkia Church. There is a restaurant and bar, which spills out into a city garden. The hotel features its own in-house bakery, Deig, which bakes traditional Icelandic baked goods. Sand Hotel is a boutique hotel located in the heart of Reykjavik. It is a neighbour to Iceland’s oldest gentleman’s tailor and the famous bakery Sandholt, regarded as one of the best bakeries in Iceland. 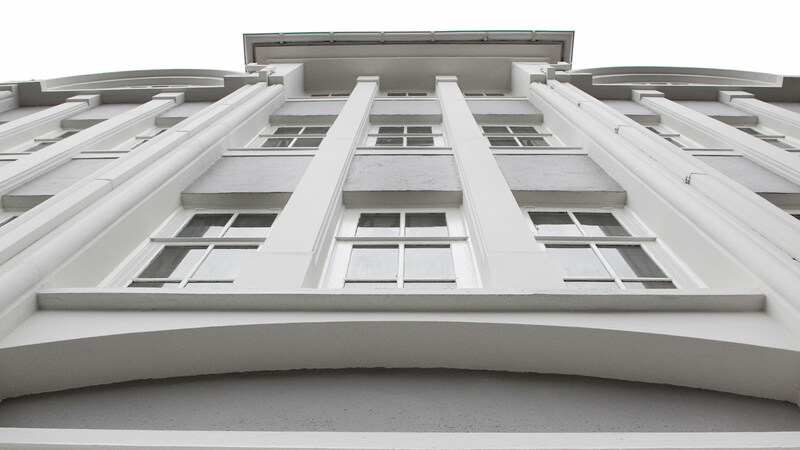 Located on Laugavegur street, it is situated beside quirky vintage shops, boutiques and cafés. Nearby cultural landmarks include Reykjavik City Hall, Reykjavik Art Museum and Hallgrimskirkja Church.